As self-styled alchemists, Frank and RaeLea have made it their life’s quest to convert black coffee and dark beer into stories of modern-day fantasy. Sometimes they even manage to get the recipe right. Lacking any apparent athletic ability or obvious social skills, these farm kids instead discovered whole worlds in their vast backyards and created an army of imaginary friends and foes to occupy them. As adults, not much has changed. 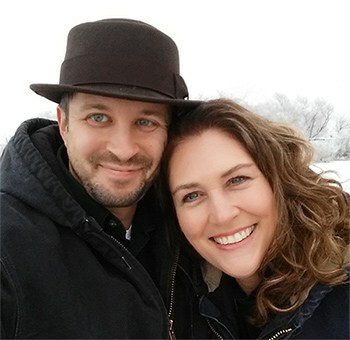 When they’re not writing bios about themselves in third person, Frank and RaeLea make their humble home in North Dakota, where they work full time as domestic servants to two cats. Their garden is famous among squirrels as the trendiest diner in the neighborhood. Take a look around this website to learn more about their adrenaline-filled lifestyle (how was that for hype?). If you’d like to learn more, just drop them a line–they usually don’t bite.